Busuu is a online social media application and was developed to connect a worldwide community, eager to learn languages, through social media. 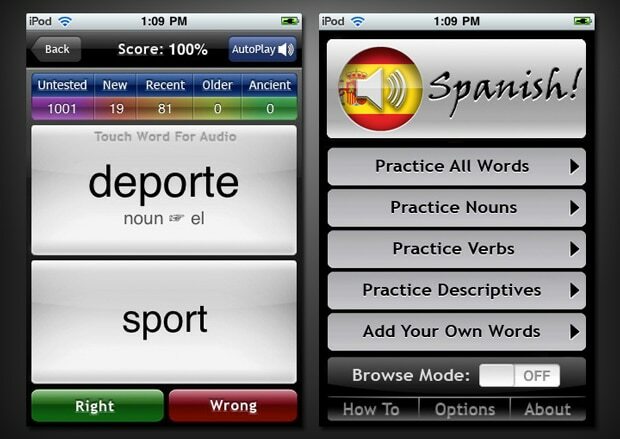 Launched in 2008, the app offers language exercises, tests and exams, including correction and grading. Native speakers even offer live conversations to hear, see and feel the language lessons at first hand, whilst visual and audio learning materials are also provided. 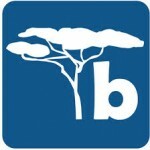 The Basuu basic version is free and offers 20 learning units in various languages, e.g. English, Spanish, Portuguese, Russian, Arabic, Japanese and Chinese. The two co-founders graduated from the IE Business School in Madrid, Spain and the app got its name from a language spoken in Cameroon, Africa. 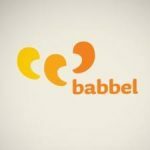 Babbel is a combination of voice recognition, visual clues, repetitions and spelling exercises. You can choose between 11 languages, including the most spoken European languages, as well as more out of the ordinary languages, such as Polish and Turkish. We think the big plus is the pronunciation training, allowing you to test and practise your pronunciation with the integrated speech recognition tool. 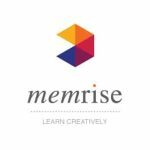 According to their website, Babbel is a mixture between educational methodology and state-of-the-art-technology, taking advantage of new media for interactive learning. The team is composed of over fifty foreign language teachers, software developers and designers. Until recently you had to pay a fee of $12.95 per month, but Babbel have now made their language learning programmes available on Windows Phone 8 for free.